Did you miss the deadline? Dec. 31 was the end of your annual membership term, but no worries! You can still renew and take advantage of all that WPC offers. If you have a professional membership, it’s best to renew with your local WPC chapter since it can take some time for NFPW to trickle-down your membership information. By renewing with us directly, you’ll be sure to get started immediately with WPC benefits! 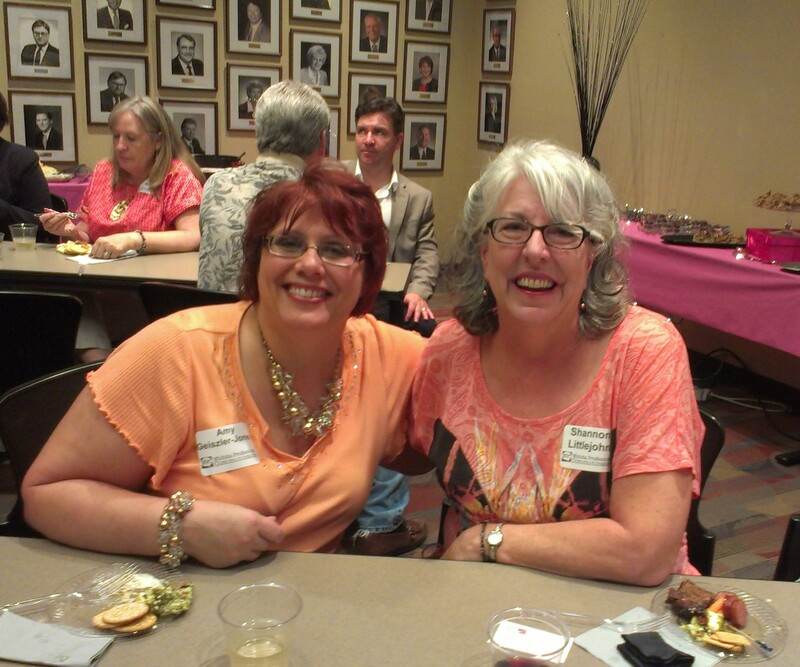 WPC offers networking and professional development opportunities throughout the year. 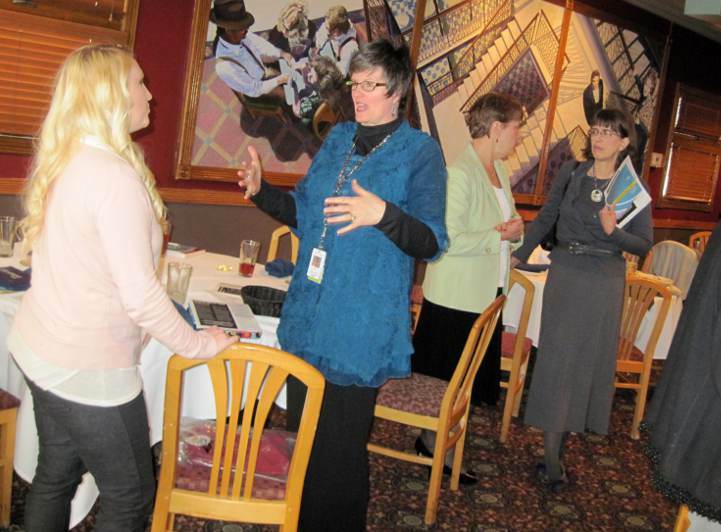 Monthly luncheon meetings feature exciting and relevant speakers. Our annual mixer is one of our most anticipated events, with entertainment, great food, wine, and a silent auction to benefit scholarships for area communications majors. In addition, annual conferences on both the state and national level offer many exceptional advantages.